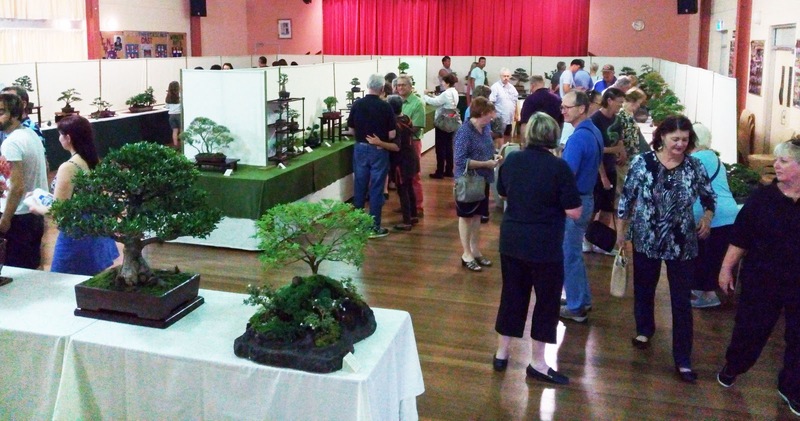 With about 1 1/2 weeks to go until the 2017 Redlands Bonsai Show (Sunday 5th November) I though a look back a couple of years to some of the trees displayed in 2015 https://www.youtube.com/watch?v=2LPVWxe8Kys&t=4s might be interesting. Preparations are well sorted for this year. Those in and around the Redlands should be starting to see some of the signs appearing around the place. The pre-show critique (and some tweaking) by Tony Bebb at the last meeting went well. The list of trees to be displayed is pretty much settled now. Looking to be another great show.